School boards help direct more than $600 billion annually to teach more than 50 million students. Yet many of us know little about our local boards, or the role they can play in transforming high schools. 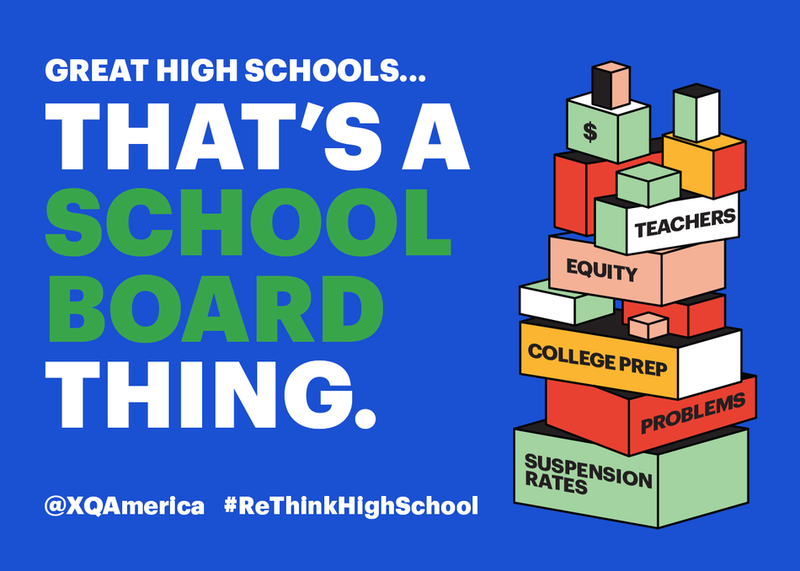 Join this session, led by school board veterans, on how school boards can stimulate a community-led movement to rethink American high schools. Together, we'll demystify school boards and get inspired to speak up, run, and even serve on a local board.